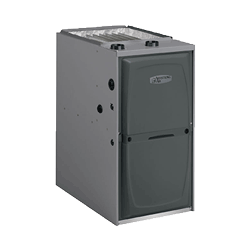 We make owning a new furnace easy in terms of affordability and maintenance. We have many discounts, specials and rebates that are offered to all of our customers. The benefits with our furnace installations are so numerous that you will be counting them for months to come. 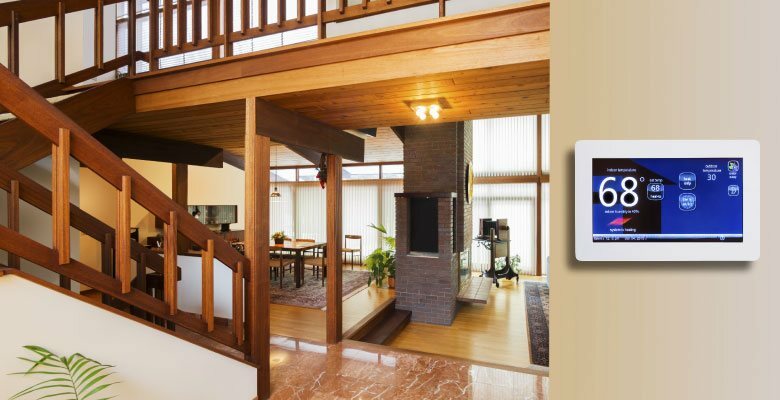 We customize your comfort by making your home smarter, healthier and more efficient. Your peace of mind is as important to us as your comfort. That's why every product us backed by warranties as robust and dependable as the products themselves. Every piece of heating & cooling equipment is eligible for a 12-Year Parts Warranty, when you join the "Rock*Star Maintenance Program". All other products are eligible for the 12-Year Parts Warranty. Ask for details, terms, and conditions. All product warranties are registered by Harmonic within 30 days of purchase. 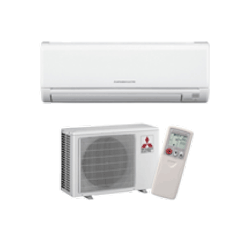 Including humidifiers, air filters, air cleaners, thermostats and more! 12 year parts and labor warranty requires joining Rock*Star Maintenance Program. Ask for details, terms, and conditions. The "Exclusive 12-year Parts & Labor Warranty" covers parts and labor cost from the time of purchase. 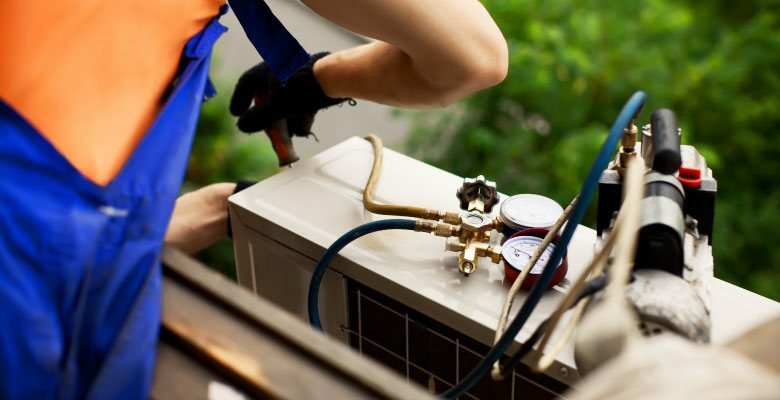 "Exclusive 12-year Parts & Labor Warranty" requires annual maintenance to be performed by Harmonic Heating & Air Conditioning beginning immediately from the time of purchase. 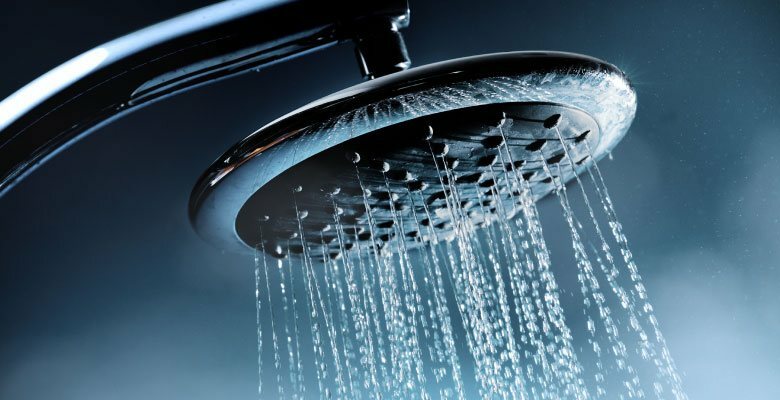 Maintenance must be performed annually during the initial 12-year coverage term in order to uphold warranty status. 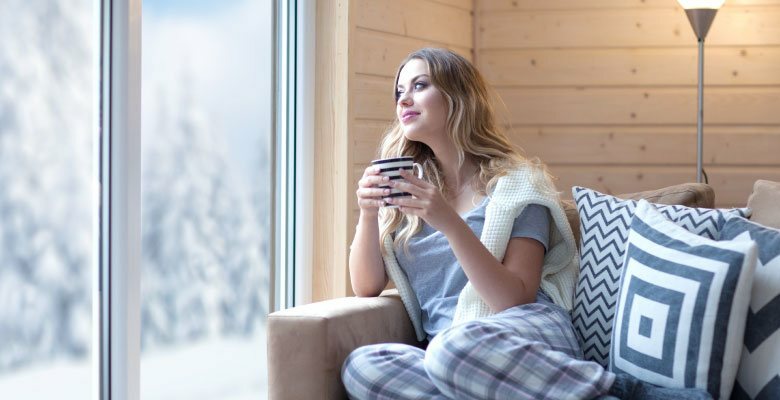 If annual maintenance is missed or not performed by Harmonic Heating & Air Conditioning, the "Exclusive 12-year Parts & Labor Warranty" becomes void immediately. Warranty coverage defaults to a 10 year part warranty and a 2 year labor warranty from the time of purchase. Warranty is registered to the purchaser and is not transferable. 1ST YEAR OF MAINTENANCE IS FREE! 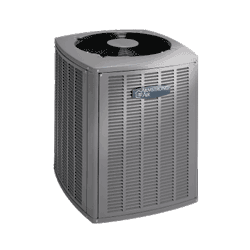 when you purchase a Furnace or Air Conditioner from Harmonic! 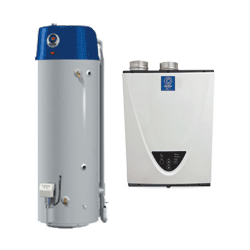 As one of the best companies for furnace installation in Naperville, Montgomery, Oswego, Plainfield, Sugar Grove, Batavia, and their surrounding communities, we strive for customer satisfaction. 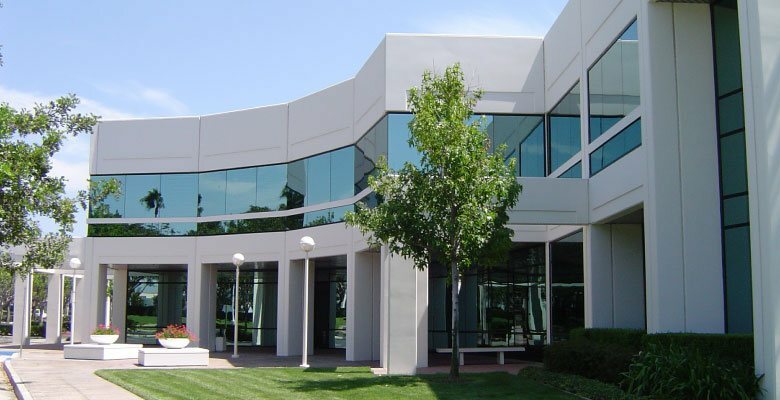 We understand manufacturer's warranties do not cover certain items like duct work repairs, labor, and other equipment costs, which is why we help by offering maintenance agreements. Is your furnace not producing enough heat? Are your gas bills extremely high? Is your furnace failing to keep up with the harsh winters? If you answered yes then you could use a tune-up. 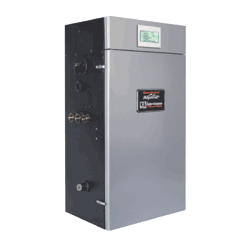 We perform annual service that has many benefits for your furnace. Call us today for your estimate! Why Get A New Furnace? Once the furnace install is finished, we will help you maintain it so that it lasts as long as possible. You can trust our service professionals to keep your furnace working better and longer. Our Furnace sales staff can design the most efficient and comfortable heating system to meet your budget, desires, and lifestyles. We take the structural requirements for your home into consideration with all of our recommendations. 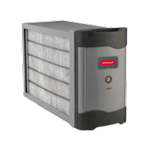 When choosing a new furnace, considerations should include respiratory issues and allergies. Talk to our experts about all your concerns and we will guide you through the decision making process. Our experts will do all they can to make owning a furnace easy. Numerous affordable options will be available to you. 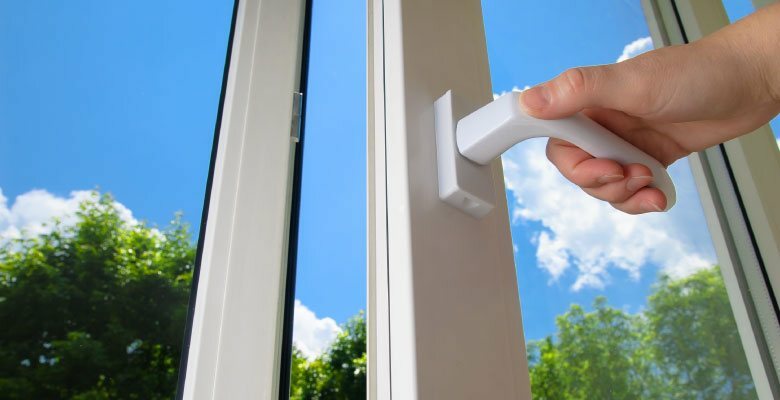 The greatest part about our installation service is our speed and efficiency. So no matter what time you need us to work, we will ensure the job is done in the best possible manner. 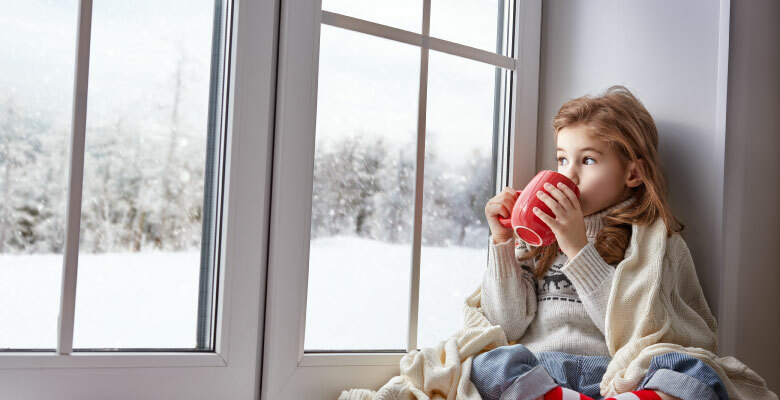 Before the cold winter months in Naperville, Montgomery, Oswego, Plainfield, Sugar Grove, Batavia, and their surrounding communities are upon us, it's a good time to get your furnace inspected or repaired by one of Harmonic Heating & Air Conditioning's professional repair technicians.